Dry. Weary. Wasted. Do these words describe your life? Culture is causing us to question. The world is leaving us wanting something more. 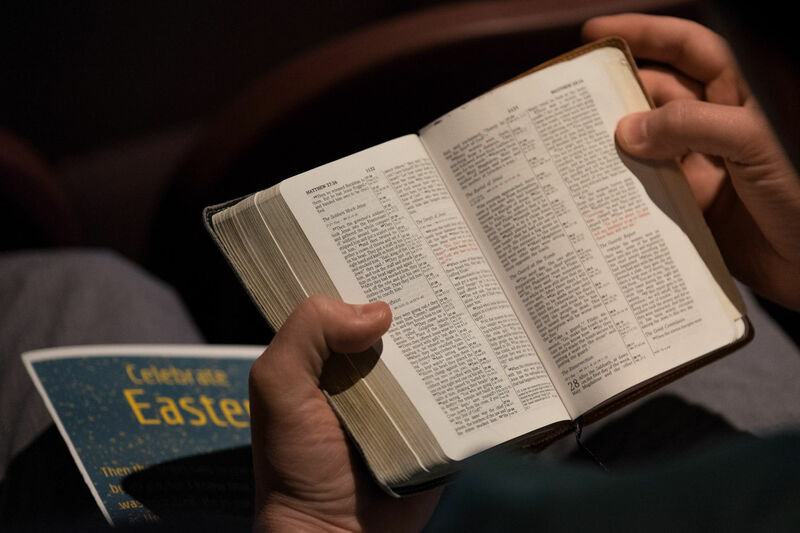 For many of us, church life may be leaving us more tired and weary as we try to do more spiritual things. 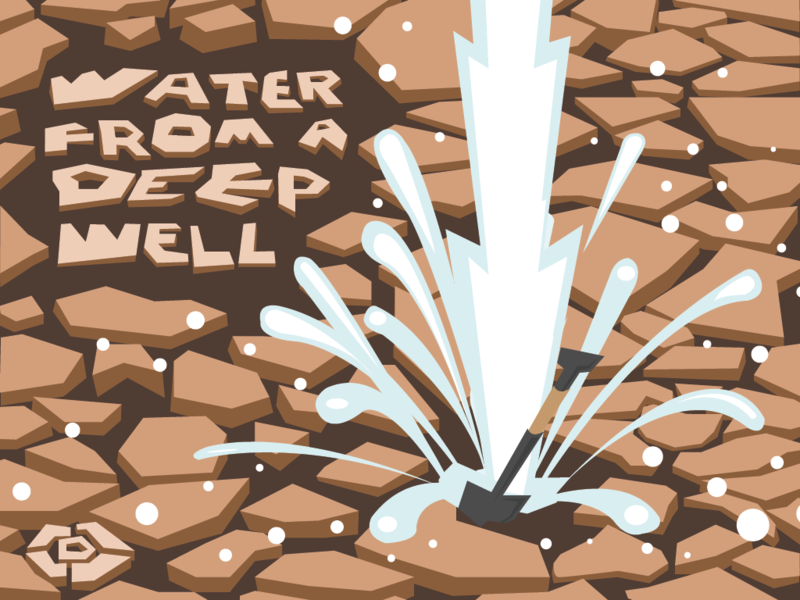 But Jesus said, “I have come that you might have life, and have it abundantly.” He said, “If any of you are thirsty, come to me and drink.” Join us in discovering the life Jesus has for us in our summer series Water From A Deep Well. We are looking at the activities that lead us to experience the power, presence and transformation of Christ in our lives. Together we are growing to have a life that overflows with joy, hope and peace. Come as you are. Discover Christ. Never be the same! Join us in discovering the life Jesus has for us in our summer series Water From A Deep Well. We are looking at the activities that lead us to experience the power, presence and transformation of Christ in our lives. Together we are growing to have a life that overflows with joy, hope and peace. Come as you are. Discover Christ. Never be the same!